Update 9.20 has been deployed for World of Tanks, bringing 30v30 battles, new Chinese tank destroyers, and tweaks to vehicles of several nations. 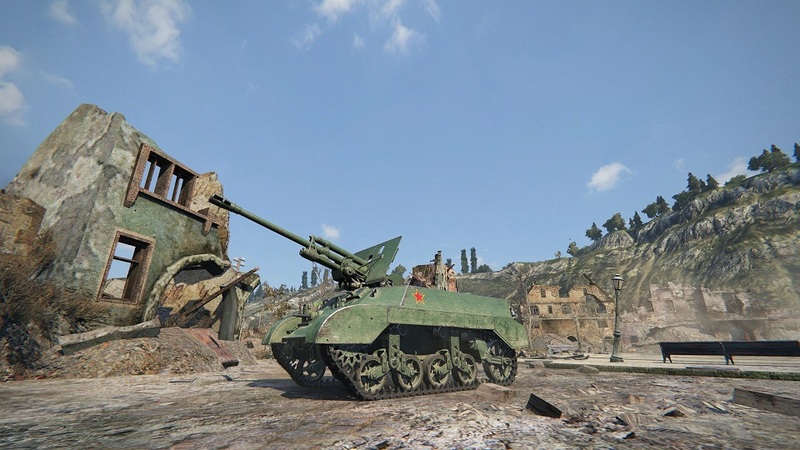 Previously available only on Chinese servers, a new line of nine Chinese tank destroyers are now available for all players. Eleven vehicles receive new HD models and, to the delight of many, SPGs are getting nerfed slightly, reducing their ability to cause splash damage to tanks seeking cover behind obstacles. Finally, there’s a new season of ranked battles coming to servers in September. You can get the skinny on all the changes in Update 9.20 in the video below or on the World of Tanks website.